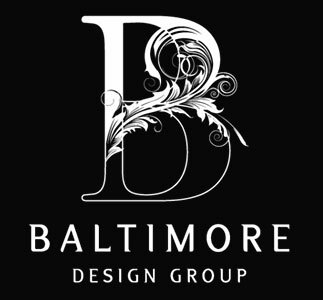 Formal, relaxed or eclectic, Baltimore Design Group creates flexible dining spaces to reflect each homeowner’s entertainment style- from a warm and cozy group to a large dinner party. Beginning with the dining table- seating pairs around square tables, generously scaled round tables, or rectangular with leaves- the options are numerous. Custom selected chairs, benches or banquet seating- with carved or upholstered backs- add personality and an updated look to the space.